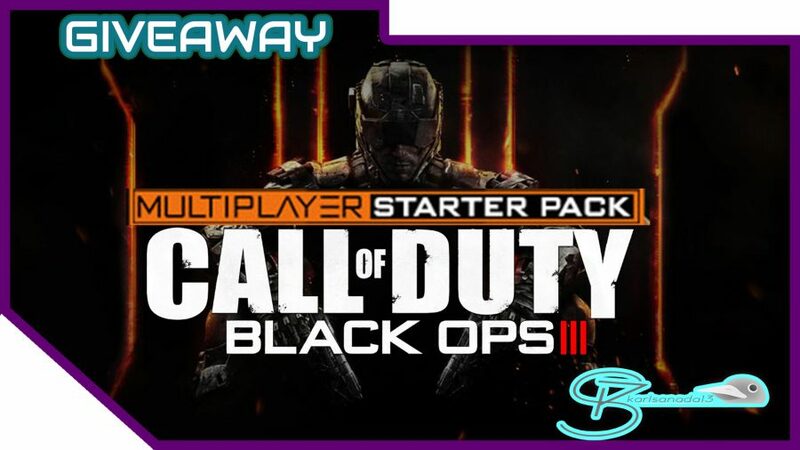 Join our awesome Call of Duty: Black Ops 3 – Multiplayer Starter Pack Giveaway for Steam! This giveaway will run from September 24 – October 8, 2016. Feel free to join and share this giveaway to your friends!